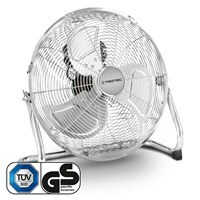 The TVM 14 has 40 W power, 3 speed stages and an adjustable fan head. 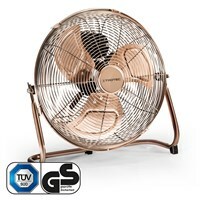 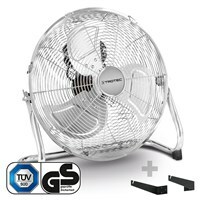 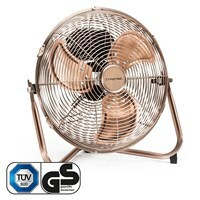 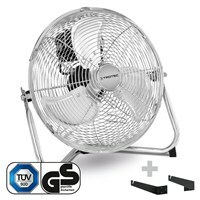 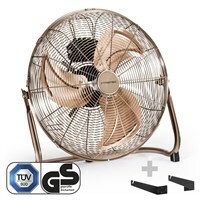 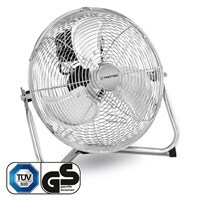 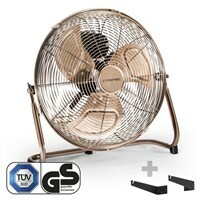 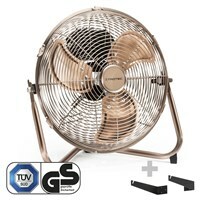 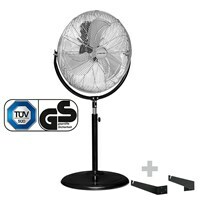 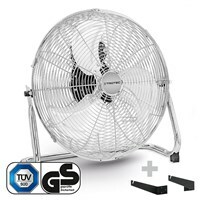 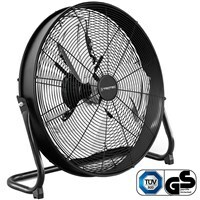 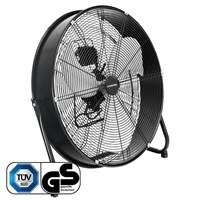 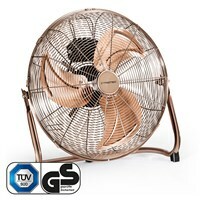 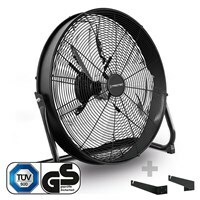 The TVM 18 has 100 W power, 3 speed stages and an adjustable fan head. 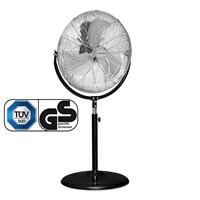 The TVM 20 D has 120W power & a 180 ° rotator around the horizontal axis.